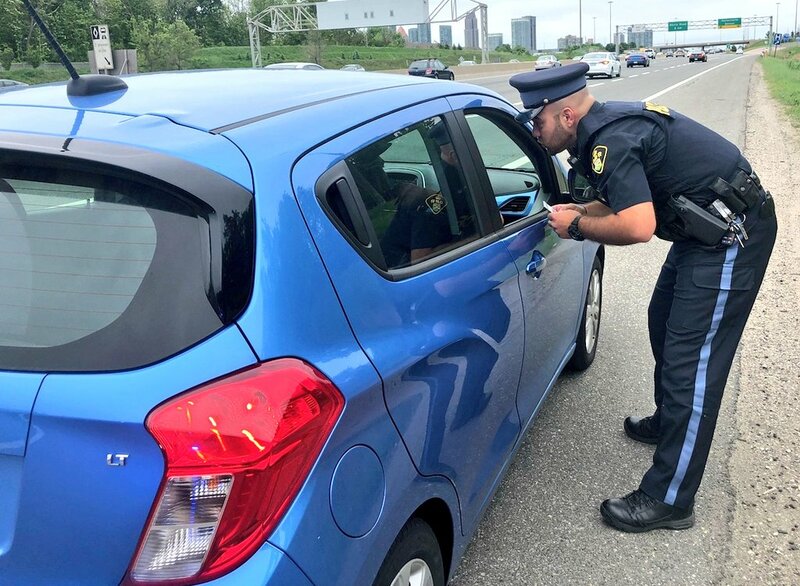 Police have charged a driver who was caught speeding this morning in Mississauga. Sgt. Kerry Schmidt of the OPP reported around 9:30 a.m. that a 32 year old female driver from Oakville was stopped by police. 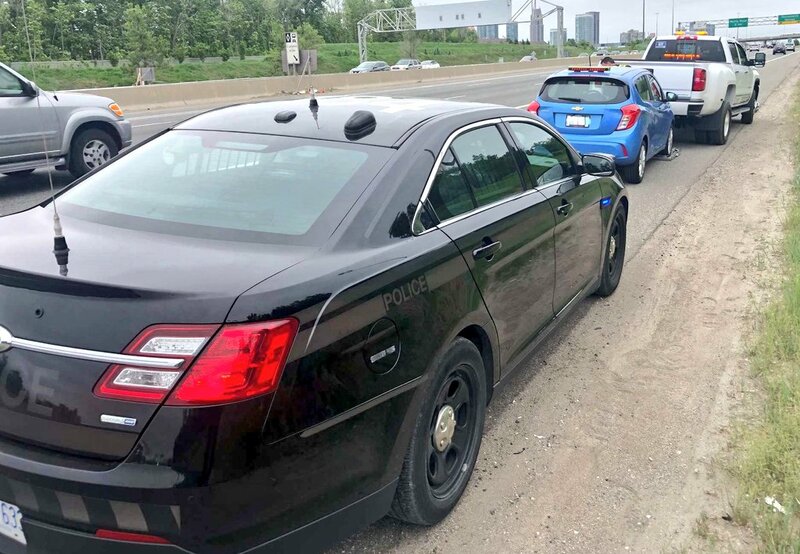 She was reportedly caught going 157 km/h on Highway 403. The driver is charged with stunt driving and is facing a seven day licence suspension and vehicle impoundment. Schmidt reminds all drivers to slow down and stay within the speed limit.